Apple Picking and Storing Tips for after your harvest. Cooking with apples and some other neat kitchen uses. There is much more to do with apples than just eat, check it out! This is a cool way to make a decorative, edible, swan origami from an apple. Welcome to Apple Picking Orchards Dot Com. 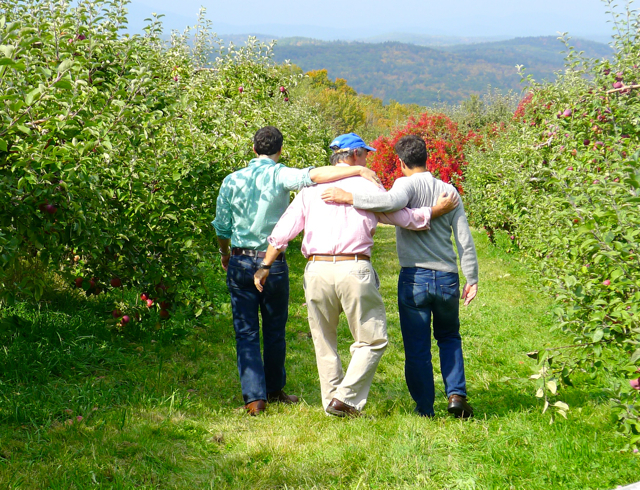 We have been into Apple Picking for 20 years, and are here to help you with all things apples and picking!